KDC Repair & Tool Shop LLP is committed to prevent the accidental loss of any of its resources, including employees and physical assets. We recognize that the responsibility for health and safety are shared. All employees will be equally responsible for minimizing accidents within our facilities and on our work sites. 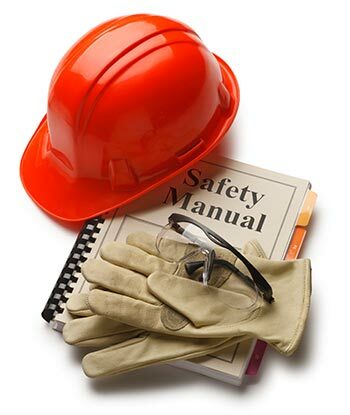 Safe work practices and job procedures will be clearly defined in the company’s Health and Safety Manual for all employees to follow. Accidental loss can be controlled through good management in combination with active employee involvement. Safety is the direct responsibility of all managers, supervisors, employees, and contractors..
We trust that all of you will join us in a personal commitment to make safety a way of life!